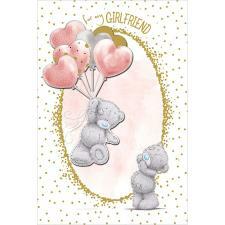 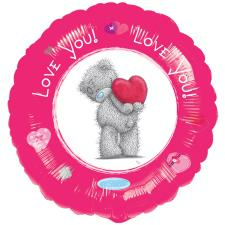 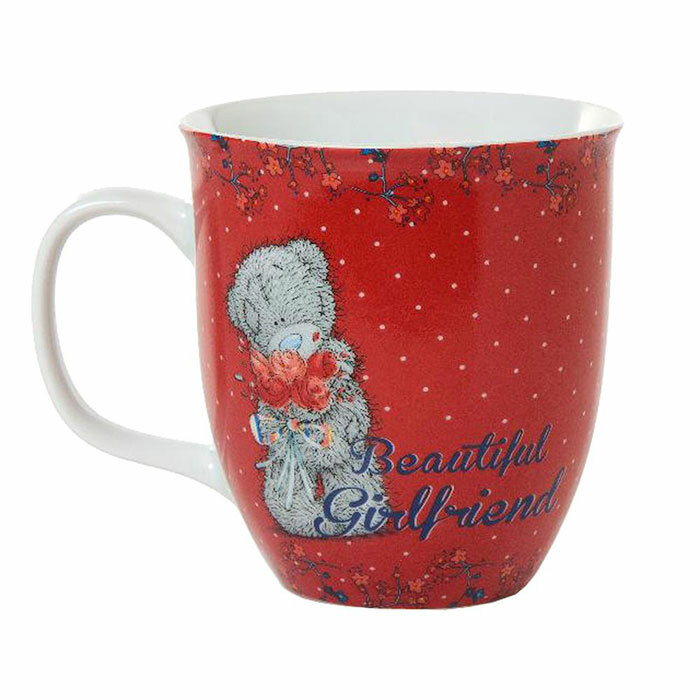 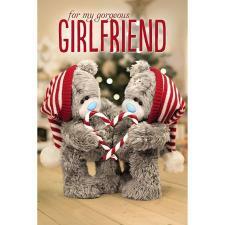 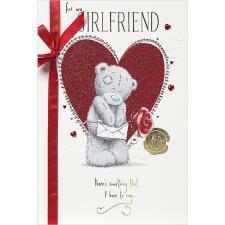 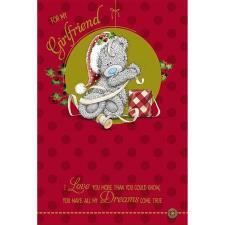 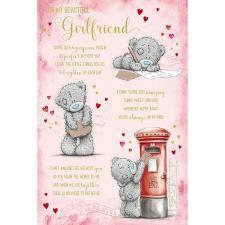 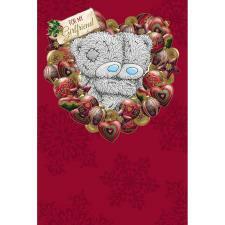 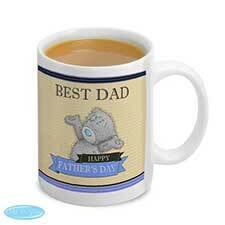 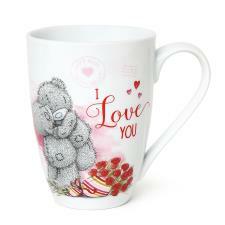 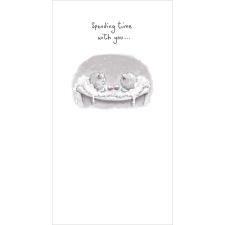 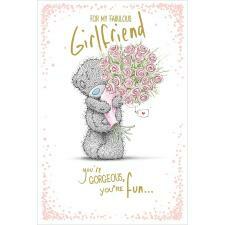 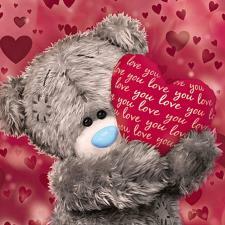 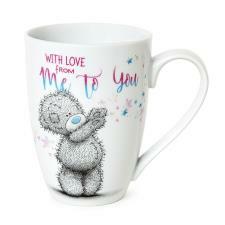 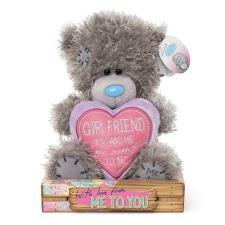 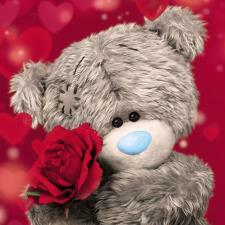 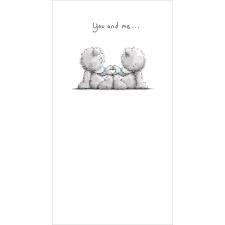 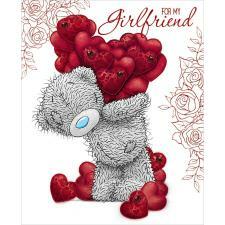 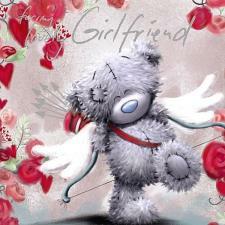 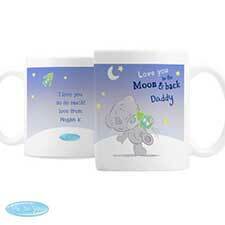 Beautiful Girlfriend Me to You Bear Mug (G01M0301) : Me to You Bears Online Store. 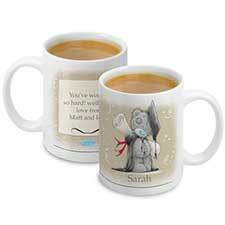 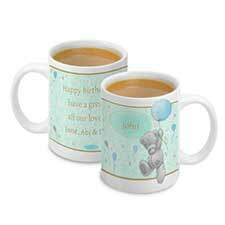 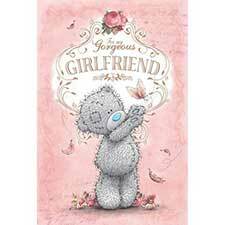 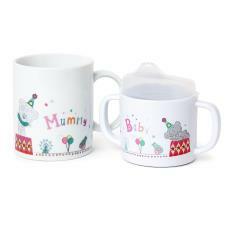 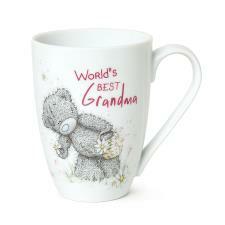 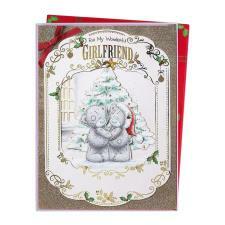 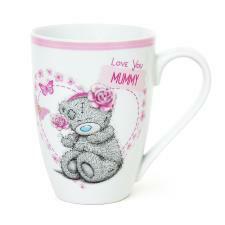 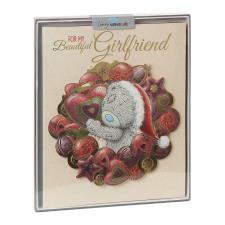 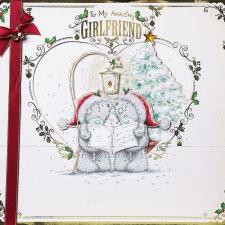 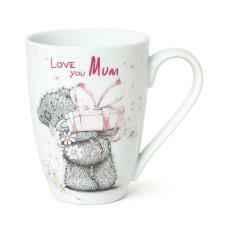 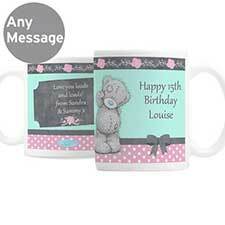 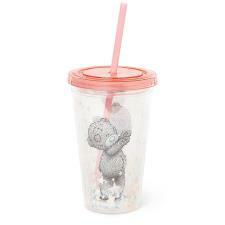 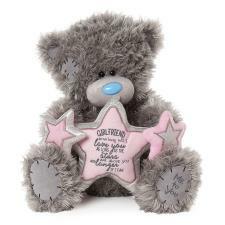 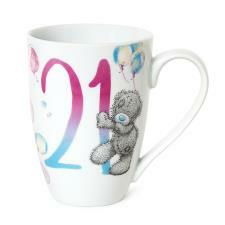 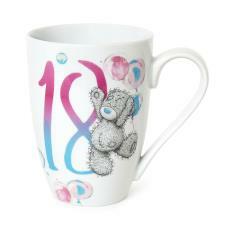 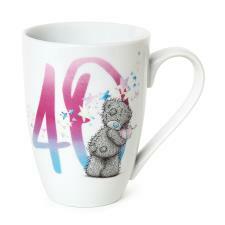 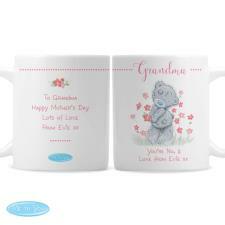 Me to You bear mug featuring Tatty Teddy with roses and 'beautiful girlfriend' wording. 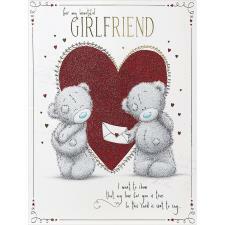 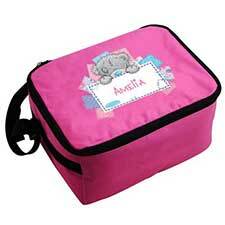 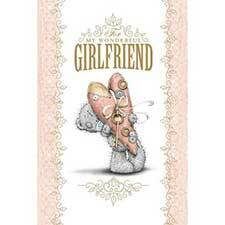 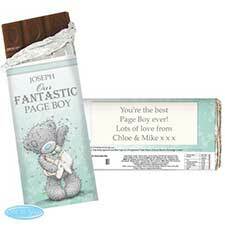 A lovely gift to give your girlfriend on valentine's day or her birthday!